Rents are forecast to see strong growth over the next five years, according to the latest residential property forecast from the Royal Instituted of Chartered Surveyors (RICS). 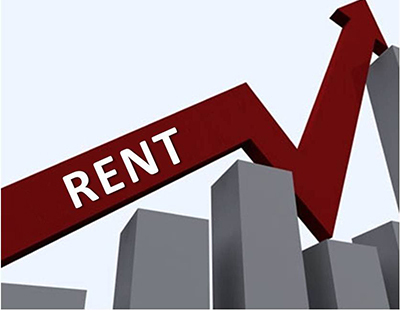 With demand from tenants gathering pace, at a time when there has been a “striking” reduction in the number of new properties for renting, the trade body predicts that national rents could rise by as much as 15% between now and mid-2023. “Significantly, the drop in instructions is evident in virtually all parts of the country to a greater or lesser extent,” RICS said. RICS noted that 22% of its respondents had seen a fall rather than a rise, while the number of would-be tenants is up 4% in the last three months, pushing rents up 2% over the past 12 months on a national basis. RICS added: “The shortfall in supply over the medium term is expected to force a cumulative rise of around 15%, based on three month average of responses, by the middle of 2023. Reflecting on the RICS report, Simon Rubinsohn, the trade body’s chief economist, said: “The impact of recent and ongoing tax changes is clearly having a material impact on the buy-to-let sector as intended.